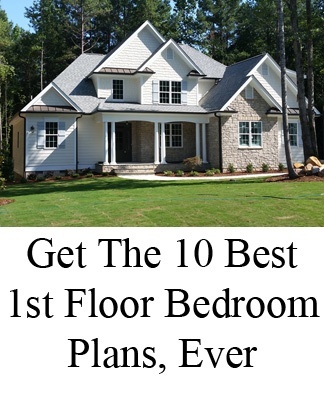 What new home exteriors in North Carolina are the most popular? There are 6 types of exterior siding materials most often used when building a new home in North Carolina. Here are photos and descriptions of the most popular exterior siding types in NC. As you can see, the very most popular exteriors involve a blend of several materials to add dimension and emphasize details. 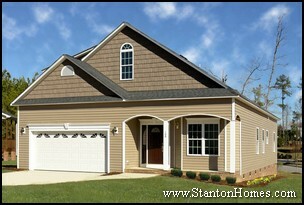 Fiber Cement Siding (HardiBoard) is the most popular choice for exterior siding in North Carolina new homes. - Fiber cement boards hold up better than wood in the local climate, although it is typically manufactured with a realistic wood grain effect. 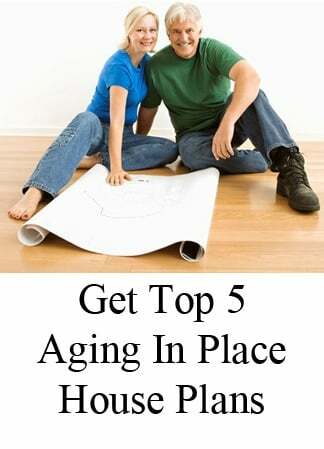 - Painting (and repainting over the years) is required for fiber cement siding. - Fiber cement can be applied in different shapes and styles, such as Board and Batt or Shake. 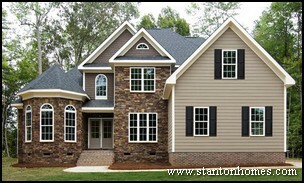 Some communities with an HOA require fiber cement siding on all new homes - typically with accents in brick or stone. Some manufacturers offer a 50 year warranty on fiber cement siding. Stone exteriors can be natural stone or simulated stone, and is is one of the most expensive types of home exterior materials. Many North Carolina homeowners choose to add stone as an accent, in combination with other materials. Brick exteriors (composed of clay bricks) are a classic exterior that remains popular due to durability, strength, and low maintenance. There are many different shapes, colors, sizes, and styles of brick to choose from. A "standard" brick is 2 by 4 by 8 inches. 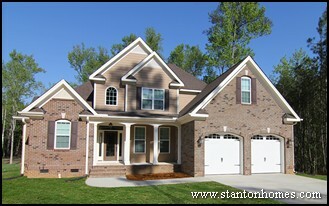 Brick exteriors are more costly than vinyl or fiber cement, but less than full stone exteriors. Board and batt exteriors can be composed of vinyl or fiber cement. A board and batt design alternates wide boards and narrow strips (battens). While board and batt can be horizontal, it is generally used as a vertical design. No longer just for cottage and barn style designs, board and batt has become a popular accent for many styles of homes. Shake exteriors are traditionally made from split wood, such as cedar. However, in the North Carolina climate, it is far more popular to have the shakes made with the primary material of the exterior - typically fiber cement or vinyl. Shakes are generally placed as an "irregular" pattern for artistic appeal. They are typically placed as accents in various locations on the front of the home. 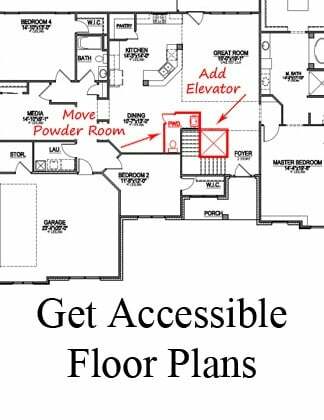 Stucco (composed of plaster and cement applied over a mesh screen), while very popular in some regions of the nation, is rarely used as a home exterior in North Carolina, due mainly to climate conditions. 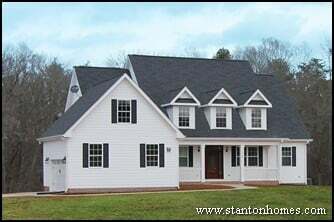 It is also one of the most expensive siding options in North Carolina. When stucco is applied to new homes in NC, it is typically as an accent, such as the opening entry to this home. Stucco can be smooth or textured, painted or pigmented. 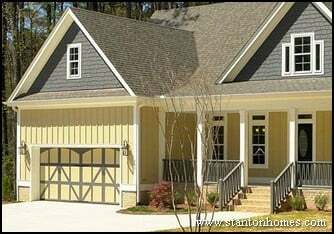 Vinyl siding (composed of PVC or polyvinyl chloride) is a popular exterior material in North Carolina due to its cost effectiveness, low maintenance and improved curb appeal. A high quality vinyl exterior comes in a variety of shades, tones and thicknesses and does not need to be repainted like fiber cement or stucco. Which is a better new home exterior siding type, Vinyl or Fiber Cement? Vinyl exterior siding is usually composed of PVC (polyvinyl chloride). 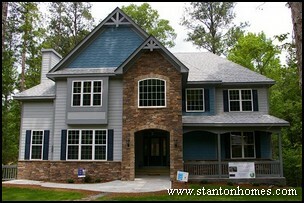 Fiber cement is another popular choice for North Carolina new homes. Fiber Cement siding does require much more regular maintenance than vinyl siding, including full repainting. Fiber cement siding accents can come in many different shapes and styles (such as Board and Batt and Shake). Some communities with an HOA require fiber cement siding on all new homes, so check with the neighborhood HOA or your builder for specific restrictions. What are the most popular new home exterior types used in North Carolina? There are many different types of exterior siding materials available when building a new home in North Carolina. Below are descriptions of some of the most popular exterior siding types in NC. 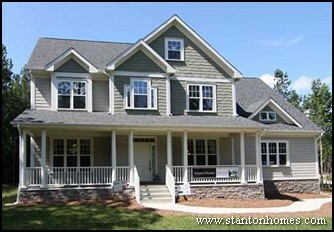 Each of the custom Stanton Homes pictured below use two or more exterior types to add dimension, emphasis, and detail. 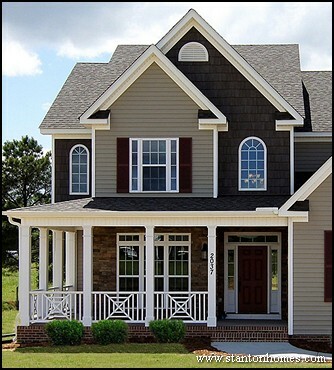 Vinyl siding (composed of PVC or polyvinyl chloride) is a very popular exterior type used in North Carolina. 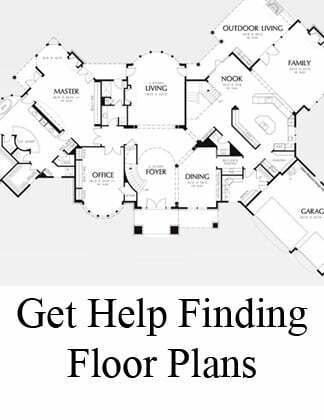 It can be cost effective, require low maintenance, and come in a variety of shades, tones, and thicknesses. A high quality vinyl exterior looks great and has one of the lowest maintanence factors of all exterior siding types. Vinyl is generally installed horizontally, but can also be vertical (such as in Board and Batt designs, described below). HardiBoard/fiber cement also requires re-painting unlike vinyl. It can come in many different shapes and styles (such as Board and Batt and Shake). Some communities with an HOA require fiber cement siding on all new homes. Fiber cement siding usually comes with a 50 year warrenty, depending on the manufacturer. Stone exteriors can be natural stone or simulated stone, and is generally the most expensive type of home exterior. Brick exteriors (composed of clay bricks) are a classic exterior that remains popular for their durability, strength, and low maintenance. Board and batt exterior can be composed of vinyl or fiber cement. Board and batt is generally associated with cottage and barn style homes, but has been increasingly used as an accent on vinyl, Hardi, and stone homes. Shake exteriors (also composed of various materials including vinyl and Hardi) are traditionally made from split wood, such as cedar. Shakes are generally placed as an "irregular" pattern to give a rustic or artistic appeal.